A community of which you can be part. Revolution Slider Error: Slider with alias home_banner not found. 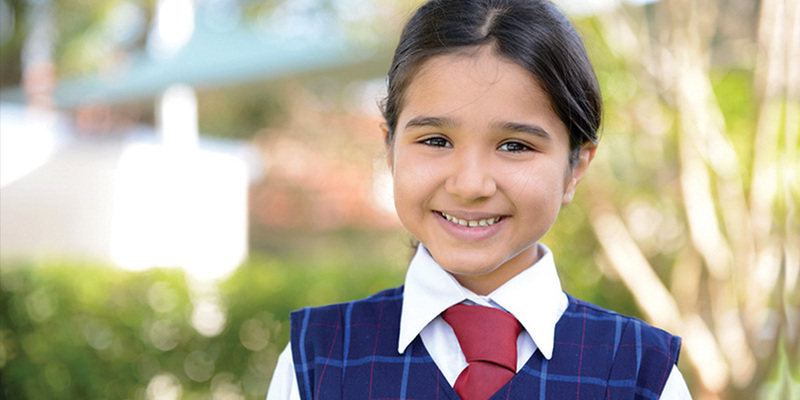 Northcross Christian School…Shaping lives that change the world! 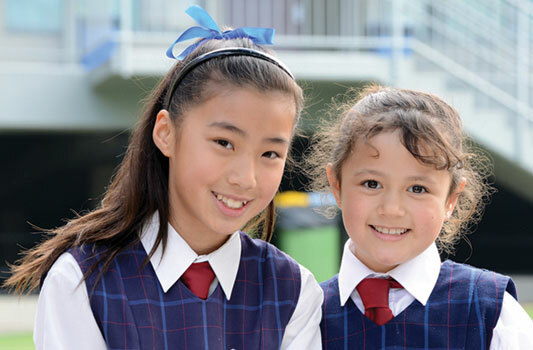 Northcross is a K-6 school that has been providing quality Christian education in the Ryde area for over 35 years. 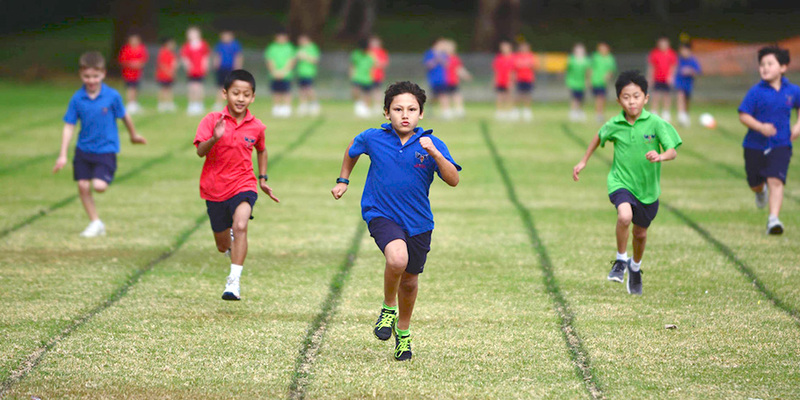 Northcross is not just about excellence in education, sport, the arts and community service but it’s about growing students into strong, confident and resilient human beings. 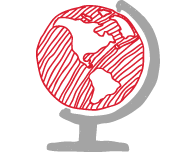 Our mission is to shape lives that change the world. We want to see our students go into the world and be future leaders, influencers and world changers. 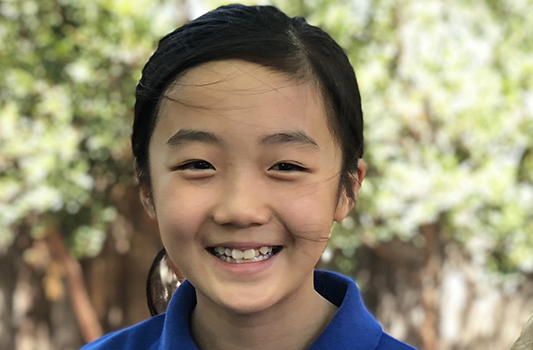 At Northcross we want our students to have TOUGH MINDS, TENDER HEARTS and SERVING HANDS. 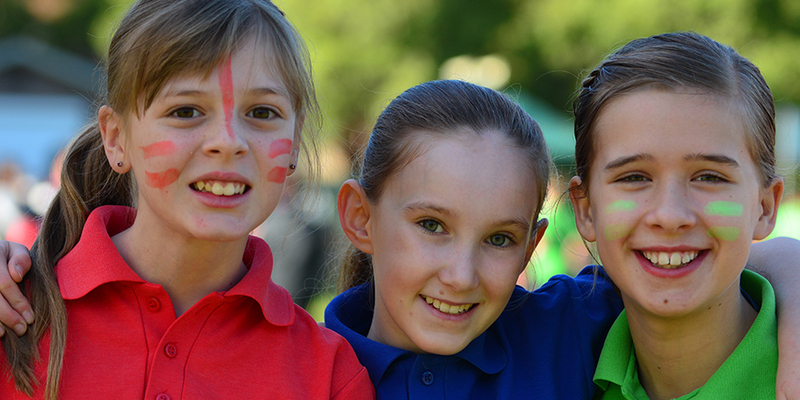 Northcross has been identified as the number one co-ed, non-selective school in NSW! According to data released by ACARA on My School and collated by Better Education we are recognised as the number one school based on Naplan. Do we set out to be number one in NSW? Not really, what we do prioritise is to work in partnership with parents to provide quality Christ-centred education. If as a by-product of this objective we achieve academic excellence then that is great. 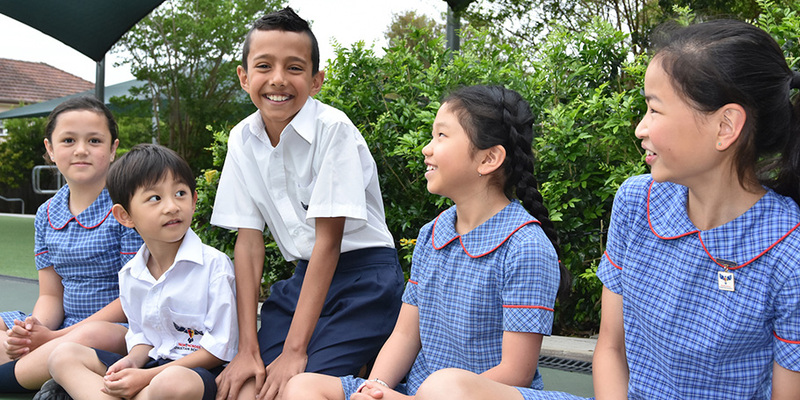 We are mindful that Naplan is just one indicator of the success of a school and the education it provides. These results reflect our commitment to professional learning and teaching from wonderful dedicated staff, the resources (human and capital) we dedicate to students, parents supporting, partnering and valuing the education of their children and of course great kids! 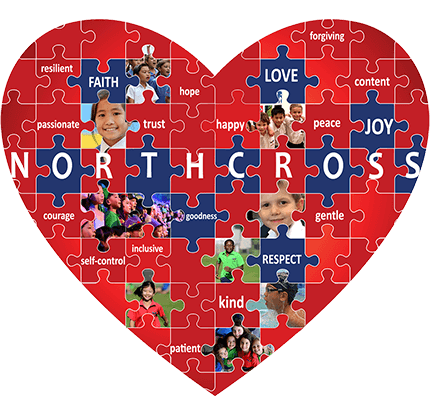 Northcross is one community that is growing, flourishing and learning together. May these results encourage us to excel in all of life; spiritually, academically, aesthetically, physically, socially and emotionally. We celebrate and continue our commitment to; ‘Tough Minds, Tender Hearts and Serving Hands’ and keep the focus on educating the whole child as we ‘Educate to Eternity’. Protected: Kindergarten 2020 and 2021 applications have now closed. We are not accepting any more applications for these years. Refer to enrolments tab for an application form and FAQs. 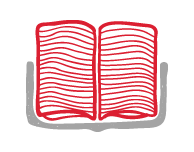 We understand that all student learn at different rates and in varying styles. 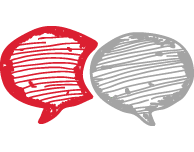 At Northcross, we aim to reflect the things you value in your family. 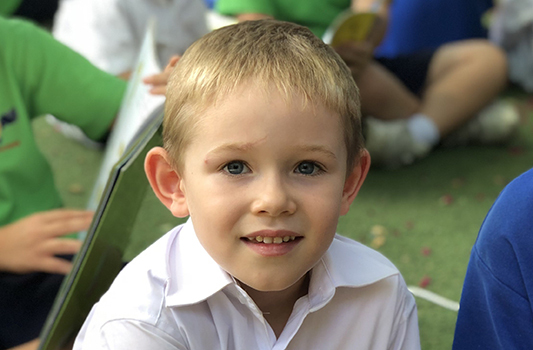 You can click here to view the school’s Term dates for 2019.